 On a Boat Productions – Violinist Sueye Park to On a Boat! We’re happy and proud to present a new member of our artist team, the wonderful violinst Sueye Park! Sueye (born in 2000) is one of the uprising talents of her generation. 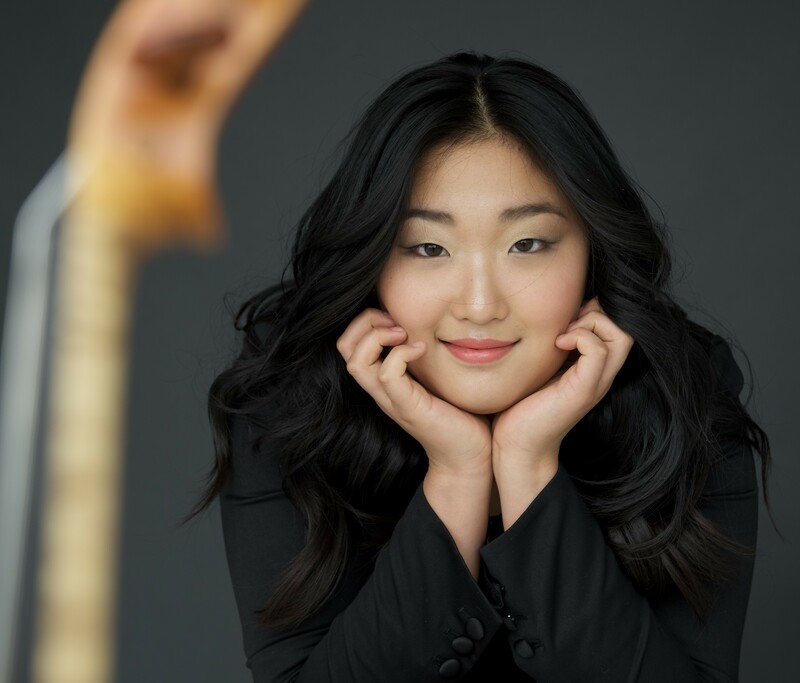 Winning first prizes at national and international competitions, most recently at the International Spohr Competition in Weimar, her musical gifts were awarded from early age on. 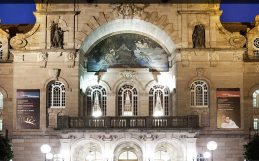 As a soloist, Sueye has performed with orchestras such as the Brandenburg Symphony, the Heidelberg Symphony, the Staatskapelle Weimar, the Bad Reichenhall Philharmonic and the Magdeburg Philharmonic. 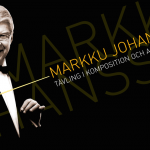 In 2011, she appeared as a soloist with the Komische Opera Orchestra in Berlin at the age 11. In 2016/17, Sueye has performed in various festivals in Spain, France, Italy, Switzerland and Germany (Schumann Festival in Zwickau). 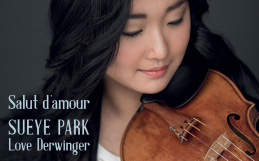 In 2018 she will tour in Israel with the Israel NK Orchestra, perform Bruch violin concerto no.1 with Hankyung Philharmonic Orchestra and Tchaikovsky violin concerto in Busan, South Korea, among other things. She has recorded extensively for radio / TV in Korea, Israel, Spain, Sweden and Germany. Sueye has made a CD recording of all 24 Paganini Caprices for the CD label BIS (2017) and is scheduled to record a new CD in 2018. She is currently playing on a Ferdinando Gagliano, Neapel in 1758. 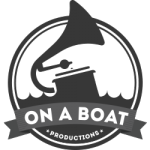 We’re happy to welcome Sueye to On a Boat Productions and are looking forward to an exciting collaboration! Welcome, Sueye!